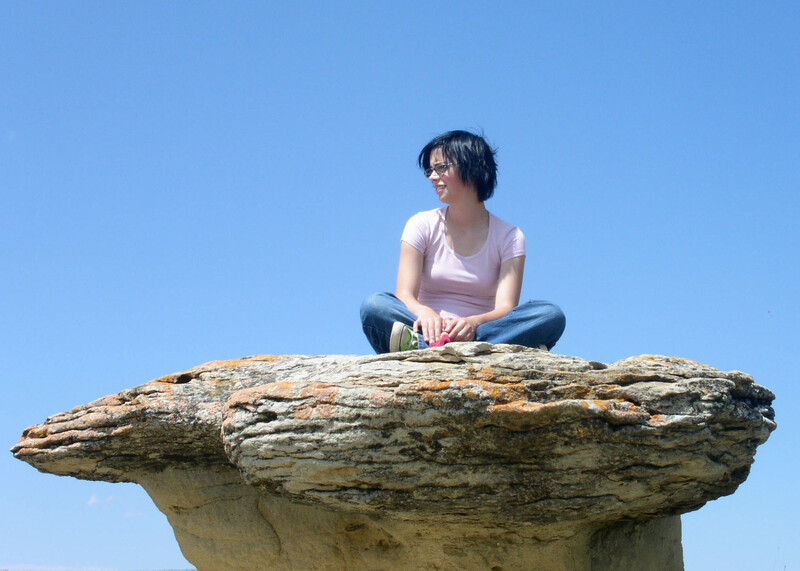 A few years ago we took a trip to Writing on Stone provincial park in south eastern Alberta. 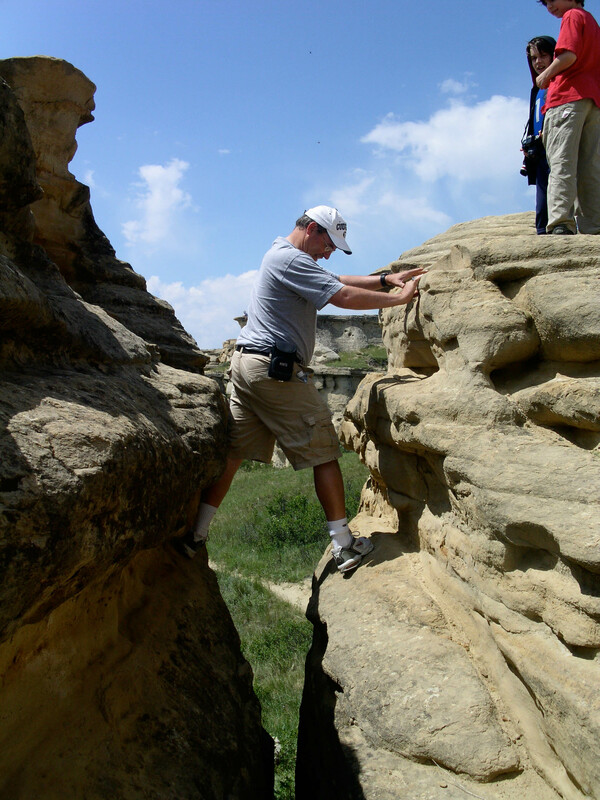 The geological formation there is quite cool, and relatively unique in Alberta. 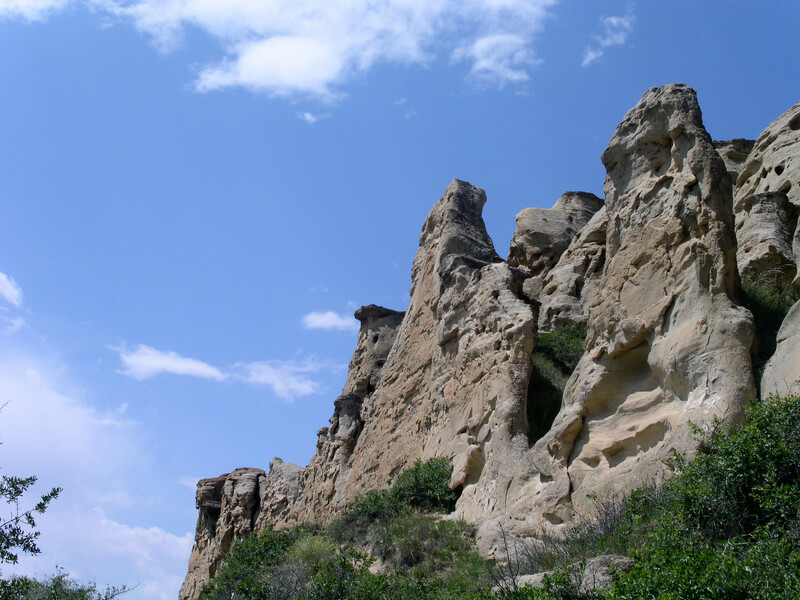 The name comes from some relatively ancient markings on the wall of one of the outcroppings. That’s the geography but not the point, I don’t feel like I’m the only one who from time to time feels a lot more like the class hamster on the wheel. In our hyper connected world are we losing the ability to find stillness, the time for quiet reflection and pondering that can open our minds to alternate possibilities for the challenges of our day. Not really trapped, but sometimes we are stuck between good and best use of our time. I don’t think it was a big box office hit, another Costner baseball movie “For Love of the Game” where the main character’s ability to focus and, what the character refers to as “clearing the mechanism“. To me this really speaks to knowing there are times where we need to be able to zone out the distractions, find the quiet spot and expand our ability to hear ourselves above the din that clamours for our attention. I do not think I am talking about the calm before the storm, more about finding calm, perhaps looking for it in the midst of all that surrounds us in our life. Steven Herrick wrote, “Men walk through tragedy, quietly, calm and precise on the outside, tearing themselves to shreds inside.” Herrick writes of a calm presence on the surface but inside that calm is absent. There are times for this type of calm, particularly when others are counting on you to lead, but it has a price and requires those possessed of it to find a different time where they too can truly come to a point of resolve, a calmness born of reflection that requires time to be still. It’s hard to step out of the rushing river that is our life, even harder to see that sometimes it’s really not a river, barely a stream but from our point of view we’re drowning. Take the time to find that spot and sit down, consider Mark 4:39 “Peace, be still”.